Iron deficiency occurs when the supply of iron used up by the body is not replenished by sufficient iron intake. One damaging effect of iron deficiency to the body is hair loss. It is extremely important to consume and absorb adequate levels of iron in order to stimulate re-growth after hair loss. 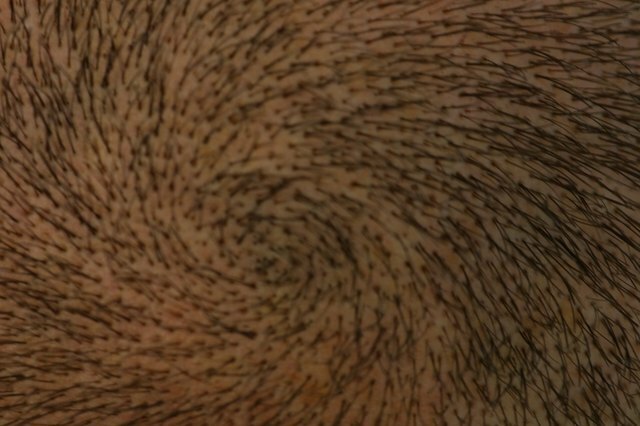 The root or bottom portion of hair is called the hair follicle. Hair follicles store ferritin which is a type of protein that contains iron. When the human body lacks the adequate iron level to carry out major functions, it uses up the iron stored in the less essential parts of the body. This includes iron found in hair follicles. Ferritin helps in the growth and maintenance of the hair. When the follicles lose ferritin this automatically affects hair growth, strength and quality. 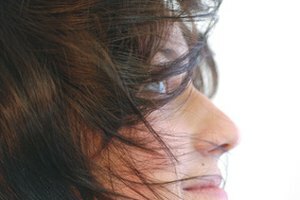 This leads to the development of non-pigmented fine hair which is called vellus. Another probable result is the continuous falling of hair with no visible signs of re-growth. The good news is, hair loss caused by iron deficiency can be treated and hair re-growth can take place through proper and adequate treatment. The first and main step for hair re-growth is regaining and sustaining the right level of iron in your body. This is done by taking iron vitamins, and supplements on a daily basis. In severe cases, an iron injection may be prescribed by your doctor. Iron supplements can also contain protein and calcium which are vital components for repairing damaged hair. 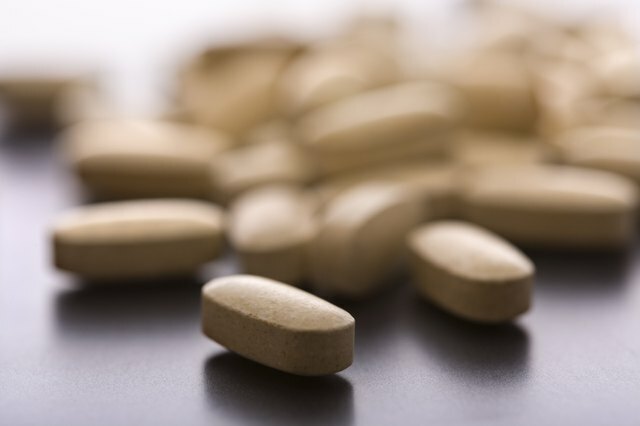 An iron-rich diet and exercise can complement an iron supplement therapy. 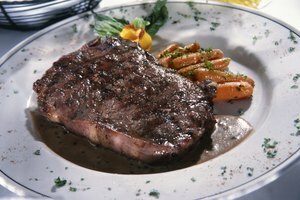 This diet may include food that also reinforces absorption of iron. 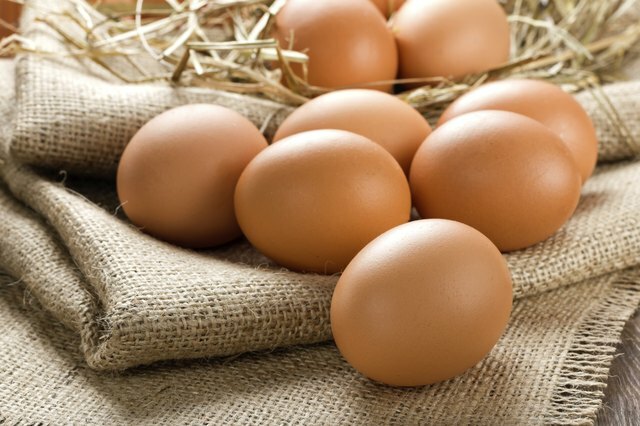 Examples of these foods are eggs, shellfish, red meat, nuts, carrots, vitamin C-rich fruits and drinks. Although these foods are generally nutritious, it is always best to eat them in moderation. Refrain from drinking tea because it contains tannin which is a substance that blocks the absorption of iron. To speed up the process of hair re-growth, you may want to consider using prominent hair loss treatment products in conjunction with taking iron supplements. One popular brand that is approved by the US Food and Drug Administration is called Rogaine. 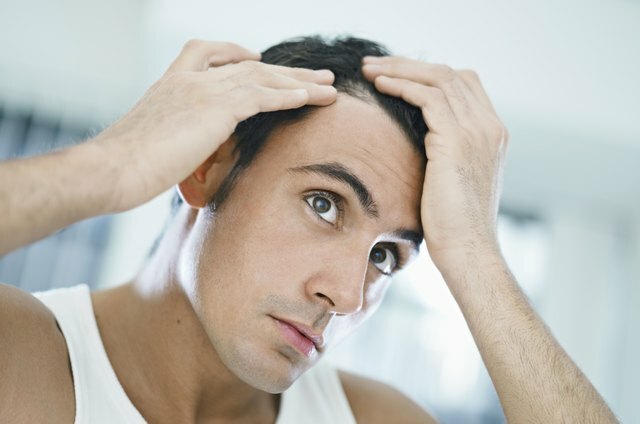 Rogaine is an alcohol-based solution that contains an active agent called minoxidil. This agent assists in stimulating hair follicles and rapid hair re-growth. Always seek the professional advice of a dermatologist should have any hesitations regarding commercial treatments. 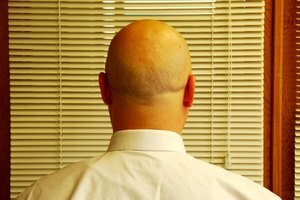 Even if you follow an iron-rich diet and take the necessary iron supplements, there is no guarantee that your hair will grow at a defined pace. The normal hair growth rate is approximately 1.25 centimetres or .05 inches per month. If you are recovering from iron deficiency, then it may be wise to expect a slower re-growth speed. 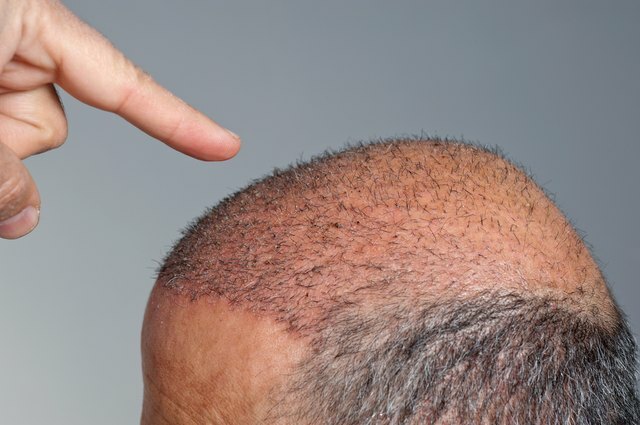 Factors such as age, genetics and severity of hair loss may affect the speed of hair re-growth. It is also important to note that it may take several months to restore the normal iron amount on all the storages in the body.